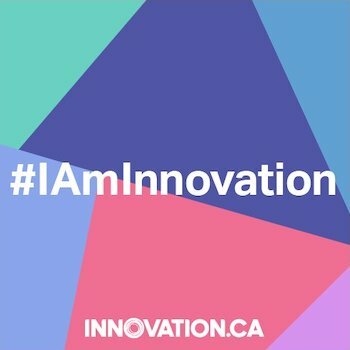 The CFI’s second annual #IAmInnovation contest asks undergraduate students, graduate students and postdoctoral fellows to tweet an image or video with a caption showcasing their research. Three grand prize winners will receive an all-expenses-paid trip to Ottawa, two nights’ hotel accommodation and a professional research communications workshop. The winners will also get the opportunity to take over CFI’s Twitter account and share their research with the agency’s 12,000+ followers. To be eligible, you must be working in a CFI-funded research space or with CFI-funded equipment. Your tweet must say how you use the facilities or equipment and include the hashtags #IAmInnovation and #Contest. The most and second-most retweeted submissions will receive secondary prizes of $500 and $250 cash respectively. If you need inspiration, check out last year’s submissions. Not sure if you work in a CFI-funded space or with CFI-funded equipment? Ask your supervisor or download a list of funded projects.